to work with you if you have less time. Wedding in 3 weeks, not to worry! are in absolute perfect condition. 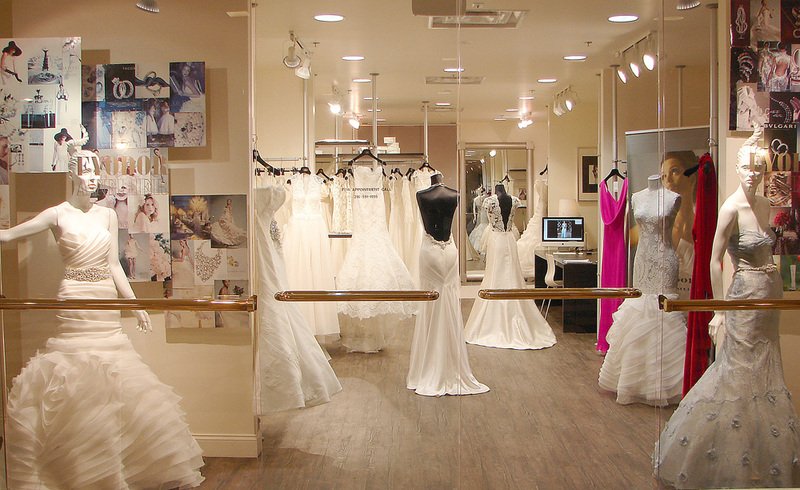 Wedding dresses start from $ 1500.
bridal experience. By appointment only. View Our Bridal Collection online.